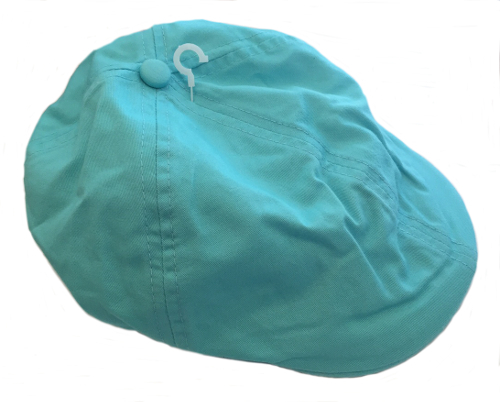 This top quality softly constructed driver newsboy cap is perfect for summer vacations in a fresh new aqua color.. 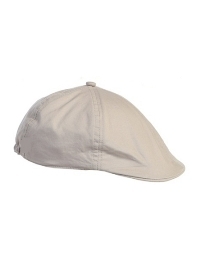 The lined cap is made of a Linen Blend; 35% linen and 65% cotton. Spot clean. 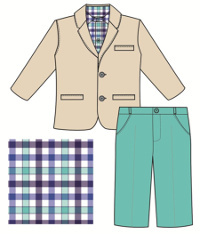 Also available in white, ivory, light gray and black, navy, and turquoise.